The US has become an educational mecca for international students because it’s home to some of the best institutions and programs of study the world has to offer. Yet foreign students often require additional support as they research universities, programs and suitable opportunities. 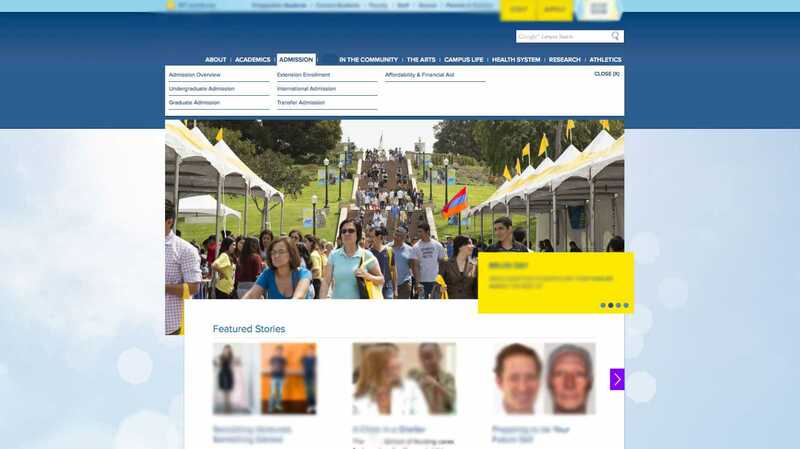 So if you want to recruit the best talent the international community as to offer, your .edu site will need a page dedicated specifically to your international students program. But what should it look like? What kind of information should you include? How can you make sure you’re a top choice for students and not just a standby? I’ve answered this question for one of our clients, and now I’m going to share the answers with you. The overall presentation of your website will be the first thing potential students notice, so you’ll naturally want to invest in making it as attractive and navigable as possible. This means a clean, uncluttered design with simple and straightforward navigation tabs and menus. Not every prospective student speaks English fluently, so keep this in mind as you name your page. Choose simple words that most applicants will be familiar with. People searching for a university are usually looking to make some kind of lifestyle change and are excited to start a new chapter in their lives. Yet international students will be far from home and everything familiar, so they’re also looking for a university that understands and embraces their culture. Does the messaging on your international students’ page reflect this need? Will it make students feel comfortable reaching out to you? I’ve found that adding a short welcome message translated into the languages spoken by the students you’re trying to attract makes the page more personal while allaying fears of unfamiliarity. Let’s be honest. We’re always looking for ways to save money, regardless of culture. Most international students are aware that the majority of US universities charge “out of state” tuition, so don’t be afraid to provide this information. Being upfront about your costs will help students decide if you’re the right fit for them, which means you’ll ultimately attract more qualified applicants. Remember that most prospective international students live in different time zones, which can make live communication difficult. By providing cost, you’re being direct, which shows that you respect their time and want to help them make the decision as quickly and simply as possible. This is probably the most important information to include. Most students already know what degree they want to pursue, but may not know how many credits are required. If a student only knows what field they want to go into, they may find a degree or program of study they weren’t aware of or that may be of interest as continued education. 80% of students interested in studying abroad are also interested in living in the United States legally. As “the country where dreams come true,” the opportunities this country has to offer are immense compared to ones people can find in their country of origin. Including information about the F1 Visa is an instant draw to prospective students because it’s exactly the kind of benefit they’re searching for. The more detailed information you provide, including links to requirements and application forms, will make this page an invaluable resource and help make the process as simple as possible. When I was searching for a university, I remember being attracted to institutions that made life on campus seem fun and exciting. Going to college is an important milestone in our lives, the last one before we become part of the “real world.” So while we want a good education to prepare us, we also want to have an amazing experience and memories that will last a lifetime. Use language that’s fun and exciting. You want people to enjoy the experience. You want them to be proud to carry your name. You want them to be as involved as possible. And since most international students won’t have personal connections or activities to pursue outside of their education, they may be worried about what they’ll do in their downtime. So display your school spirit and give them an idea of the groups they can join or extracurricular activities they can pursue. Mention clubs, sports teams, sororities and fraternities they can join. If you have clubs devoted to specific cultures, highlight those as a place where they can find a piece of home. 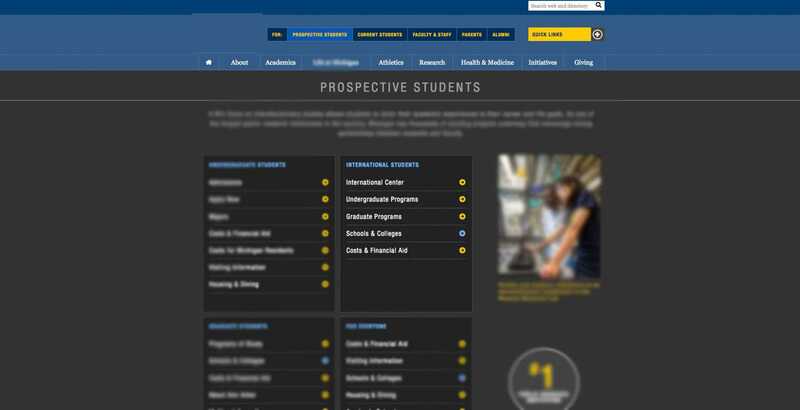 If you can nail down what you’re looking for in your international students and what they’re looking for in you, creating a successful international students page on your university site should be simple. If you’d like to find more ways to attract local, national and international students to your university, contact Optimum7 today. We’ve helped colleges and universities across South Florida generate more qualified leads and we can do the same for you!